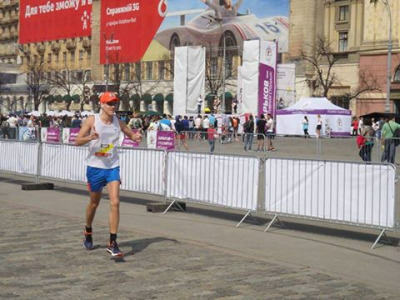 There is a good tradition in Kharkiv to take part in the international marathon. People from over the Kharkiv region come to anticipate it. 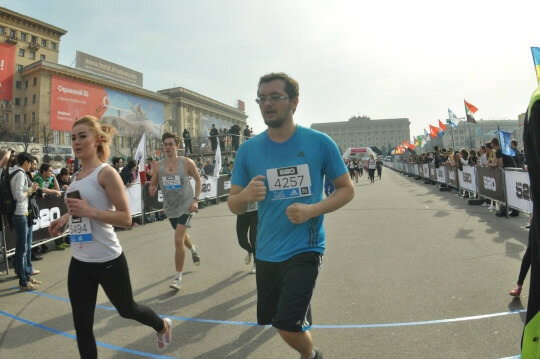 It is annual marathon which is brought in Record Book of Ukraine as the most popular race in the number of registered participants. The route where it took place was laid through the central streets of the First capital. Finish and start were situated in the center of our lovely city. Our “UKAD” team also was anticipated in this prominent event. Our developers are keen on a healthy way of living and it were a good chance to demonstrate our abilities! The warm weather encouraged our spirit. The distance was 42 km and each member of our team managed it. The water was given to everyone who wanted so it was easy to run the marathon. The number of participants was enormous. There were even the people who came from other cities. We are looking forward the next year marathon.